Waking up in the morning can be tough. Do not worry! To make waking up better and to make your mornings a little more fun, we have some funny quotes that you can read. They will magically make your mornings brighter and happier. 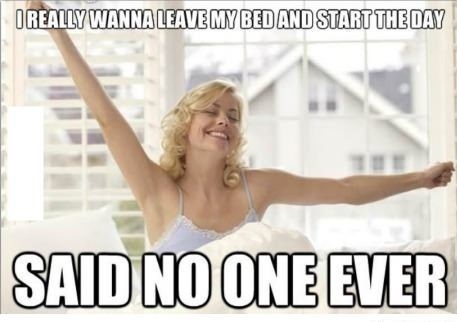 This is exactly what all the night owls feel! 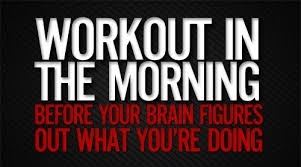 We want people to lower their expectations in mornings! What can we say? Morning comes at the wrong time. 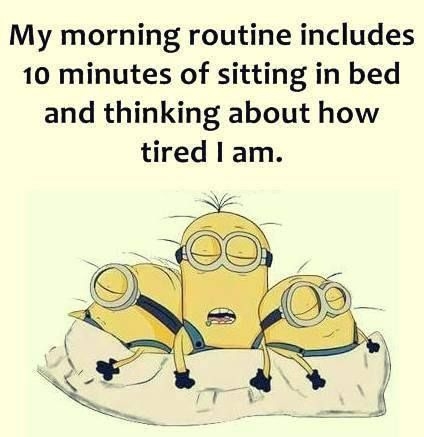 Hey, that's our perfect morning too! Because we all should follow our dreams. 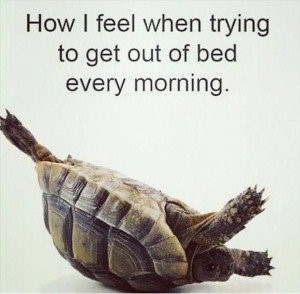 Especially those who don't like mornings! Oh! Don't we all get this kind of exercise? Please don't say that to me. Don't wake me up. Let me sleep. I don't want to deal with my problems. Puts you into shock mode! Why do Mondays come so fast? And anyone who did, must be joking! Because not everyone might agree. I bet we can all relate. People around me need to understand. Mornings aren't always fun. I need coffee!! Not waking up might not be your fault after all. My biggest accomplishment for today! 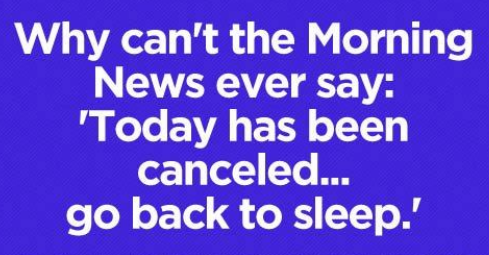 So I guess it's just "morning" then. Maybe that's something you can dream about. Do you have any funny morning quotes to share with us? Leave a comment below.